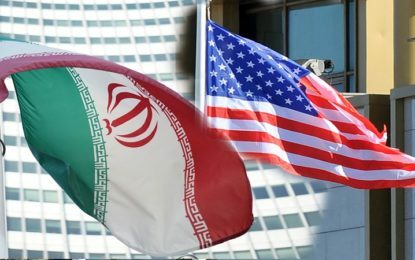 The US ambassador to Germany wrote in the federal republic’s largest circulation paper BILD “The recent press reports, first carried by The Jerusalem Post, that the Iranian regime publicly hanged a 31-year-old man for being gay should be a wake-up call for anyone who supports basic human rights. Politicians, the UN, democratic governments, diplomats, and good people everywhere should speak up – and loudly,” adding “Iran’s horrific actions are on par with the brutality and savagery regularly demonstrated by ISIS.”The Islamic State of Iraq and the Levant or the Islamic State has engaged in public executions of gay men, including tossing gay men from buildings. As of 2016, the LGBT human rights advocacy organization OutRight Action International (OutRight) documented murders carried out by the Islamic State. The number of lethal executions conducted by the Islamic State totaled 90 during the period 2014-2016, wrote OutRight.